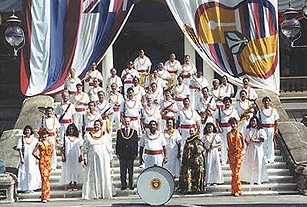 The Royal Hawaiian Band has a long tradition of sharing Hawaii's music with the world. 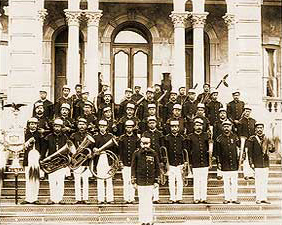 Once known as the “King’s Band,” this group of musicians was put together by King Kamehameha III and performed for state occasions, funerals and parades. Official City and County of Honolulu Band site: read the official Band information, history, concert calendar, member roster, and more. The Friends of the Royal Hawaiian Band: learn how to support the band, hear samples of their music, find links to vintage Hawaii music sites, and more.